At some point in time, every hardwood floor become damaged, faded, or otherwise unsightly. Far too often, homeowners think that they have only one solution to this problem, complete removal and replacement. However, there is a great alternative; specifically, you can sand and refinish your hardwood floors. If you are interested in hardwood floor refinishing, you should contact a professional for help. 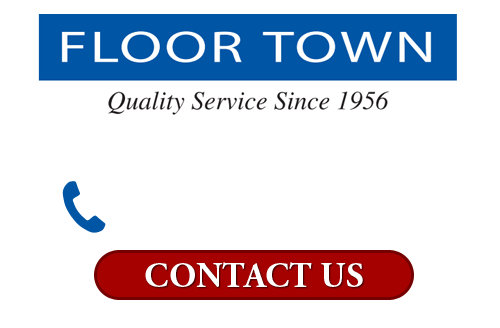 At Floor Town, our New Jersey flooring company provides exceptional dustless sanding and refinishing services to local families and businesses. With our assistance, you can breathe new life into the old hardwood floors of your property. You and your family are guaranteed to be completely enamored by the results. Call Floor Town today if you want to restore your old, damaged hardwood floors to their original beauty. Our professional and polite staff would be happy to take your call and to answer any questions that you may have. We can schedule your appointment today. One of the best ways to prevent major damage to the hardwood surfaces of your property is to hire a professional to conduct routine maintenance. Generally speaking, every 5 to 7 years, you should consider adding a new layer of finish to your hardwood surfaces. 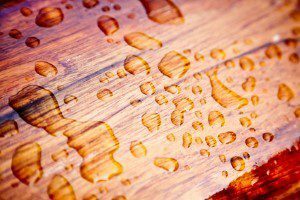 Our professionals can slightly scuff the surface of your hardwood to promote adhesion. Afterwards, you will have added another five years of lustrous beauty to your living spaces. If the entire top layer of your hardwood has worn away and if the underlying surface is severely scratched and damaged, you will have to sand the surface of your hardwood in order to restore it to its original beauty. At Floor Town, our New Jersey hardwood refinishing contractors specialize in this services. We utilize a dustless sanding method that is perfect for any room of your home. When you hire our professionals for the task, you will not have to worry about dust collecting throughout your property and your duct work. All you need to do is sit back and relax knowing that your sanding and refinishing task is being handled in the best possible manner. After we have sanded away years of damage, our team can then re-stain and refinish your hardwood surfaces for you. In the end, it will look as if you installed all new hardwood throughout your property. All of these benefits are achieved at a fraction of the cost of a complete replacement effort. If you are looking for the best and most customer oriented flooring company in New Jersey, call Floor Town today at 201-261-8848, or fill out our online request form.